Get ready to dance the night away to your favorite 80s tunes! This pop party costume will have you feeling like you took a trip back in time when you wear it. 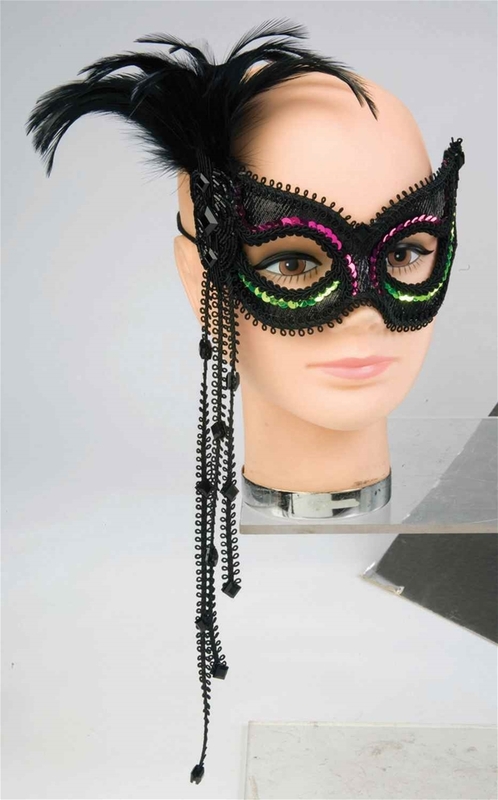 Be sure to check out our great collection of retro themed accessories to really get, like, the true valley girl look!. 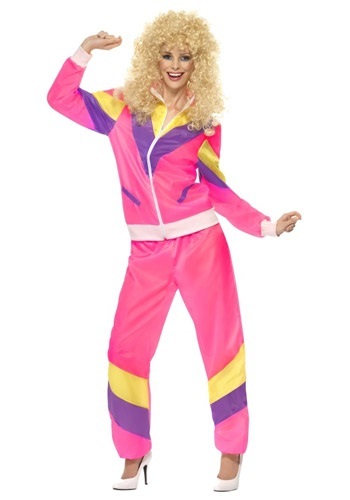 She’ll be ready to rock out to her Madonna cassette tape in this 80s pop party costume for teens. What no cassettes? Like, whatever.